Aisha is a publications manager with broad-based experience overseeing cross-functional teams comprising technical editors, communications, information management and graphic design professionals. As a native of Trinidad and Tobago, who was raised in the Washington, DC area and now lives in the South, Aisha celebrates all of her intersections. 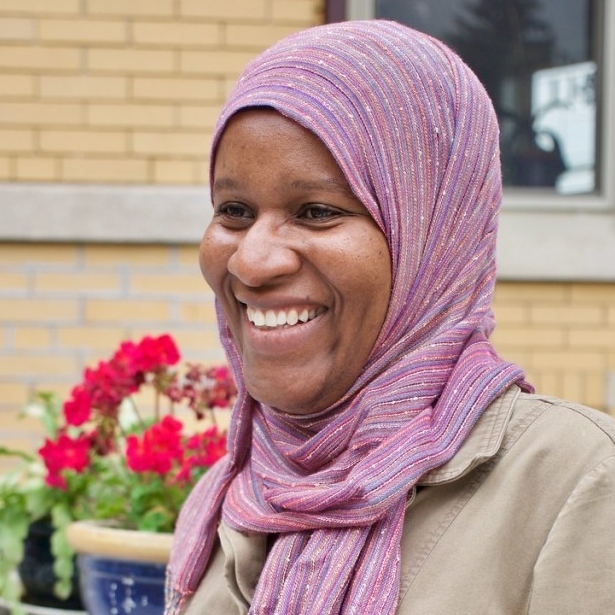 She is passionate about child development and education philosophies (particularly as it relates to instilling and grounding identity in our Black Muslim youth), uplifting and amplifying marginalized voices and supporting social justice initiatives.